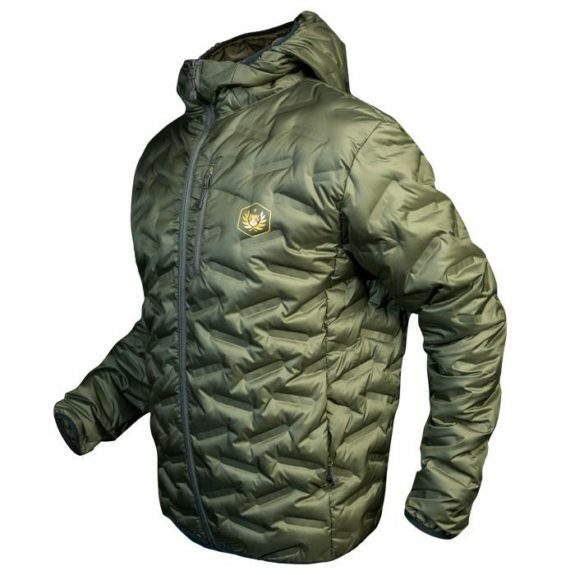 The new Down Range Jacket 2.1 is now available from Tactical Distributors. Available in hooded or non-hooded versions, this 600 fill power down insulated jacket packs a ton of features for the price (and weight). This is the latest upgraded version of the TD Down Range Jacket with all the bells & whistles…including a hood and 3 colorways. Last year when we introduced the Down Range 2.1 it sold out in a few weeks. You requested more colors and a hooded variant. We listened. Our coveted down fabric technology: Heat Sealed Baffling. This Technology eliminates shedding of down feathers. Featuring an array of innovative features. This newest version of the down jacket offers deep side pockets, additional breast pocket with com/music ports, and hidden dump pouches inside. Tactical Distributor’s set out to create a piece of perfection for the mid layer/outerwear world when designing our all new Down Range Jacket. We hope that you will enjoy making this piece part of your mid layer essentials that’ll keep you warm every time.